We have known for several generations that innovation pre-eminently determines our prosperity. 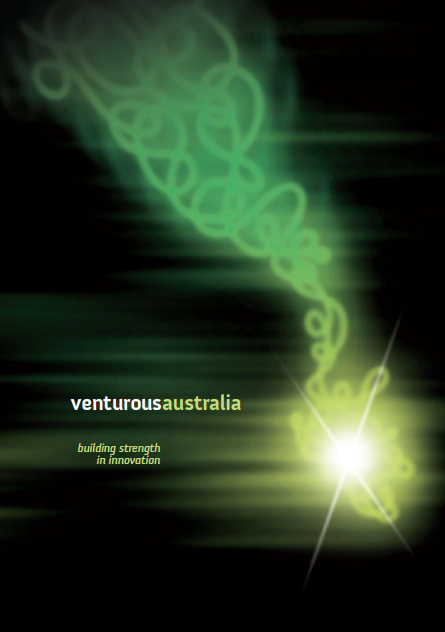 Yet innovation only began its prominence as a focus for Australian policy making in the 1980s. In addition to comprehensive policies to wean Australian industry off ad hoc production subsidies and trade protection, the Australian Government developed a range of policies to assist research and development and improve connections between researchers and business. These policies included the 150 percent R&D Tax Concession, Rural Research and Development Corporations and Cooperative Research Centres. The best summary statistic for our success in embracing new and better ways of doing things is productivity growth. Sometime around 2002 Australian productivity went from growing substantially faster to growing substantially slower than the Organisation for Economic Cooperation and Development (OECD) average. Though some of this may be an artefact of increased mining investment, it is unlikely to be the whole story. The conclusion is that, had it not been for the hunger the emerging giants of the developing world have had for our resources, we would have felt the effects of our complacency more directly as stalling living standards. Posted in Asia Pacific, Federal, Innovation, Policy, Productivity, R&D Commercialisation and tagged ad hoc production, Australian Government, Australian Policy, business expenditure on R&D, Cooperative Research Centres, Cutler, Green Paper, Innovation, innovation review, Investment, OECD, productivity growth, R&D.